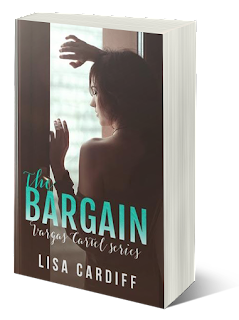 CuttingMuse: ★★The Bargain★★ (Vargas Cartel Series Book 1) by Author Lisa Cardiff is available on Amazon! 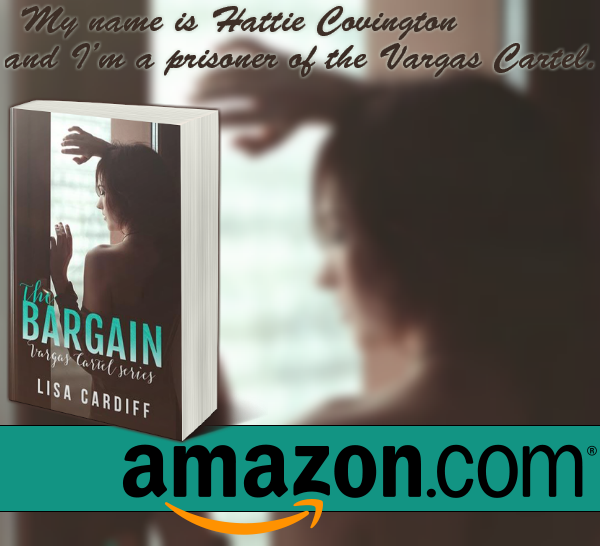 ★★The Bargain★★ (Vargas Cartel Series Book 1) by Author Lisa Cardiff is available on Amazon! 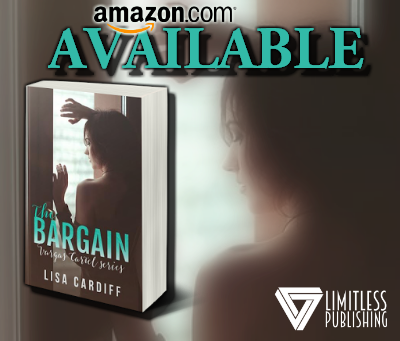 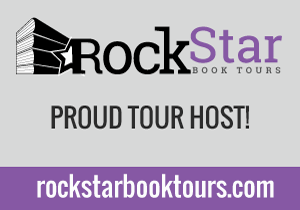 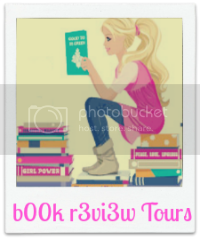 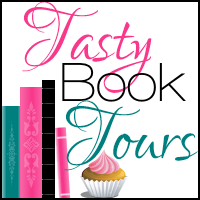 by Author Lisa Cardiff is available on Amazon!